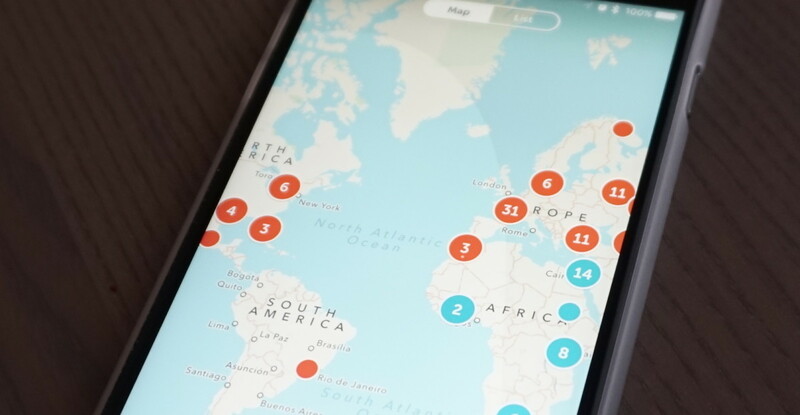 Periscope for iOS has been updated with a few cool new features that may have you streaming endlessly. The first notable addition is a very subdued daylight curve on the map (seen above), which means you could see endless sunsets (or sunrises) from around the globe. The local time of broadcasters is also shown in live streams, so long as they choose to share it. For those using an iPhone 6 or later, Periscope also added some stabilization to help with jittery streams. The updates are available for iOS now, so go grab them if you’re anxious to check these features out.